Rep. Rick Nolan (D-Minn.) introduced a bill Friday that would prevent members of Congress from getting paid in the event of a government shutdown. Under Nolan’s bill, members of Congress would go unpaid for the duration of the shutdown. He introduced similar legislation during the 16-day government shutdown in 2013 that left 800,000 federal workers furloughed without pay. While his bill never got off the ground, Nolan donated the money he was paid over the shutdown to charities in his district. Some congressional Republicans are threatening to block legislation to fund the government if it contains any funding for Planned Parenthood, which receives approximately $500 million in federal funds annually. The money is used for cancer screening, birth control and other women’s health services; per the 1976 Hyde Amendment, it cannot be used for abortions. Conservative lawmakers have attacked the organization over a series of videos claiming to show Planned Parenthood doctors discussing selling fetal tissue for profit. However, three teams of forensic experts found that the videos were heavily edited and manipulated by the anti-abortion group that distributed them. The House Oversight Committee has since subpoenaed the group for the unedited footage. Leaders in both parties have said they want to avoid another costly shutdown, but Congress has yet to pass a funding package. 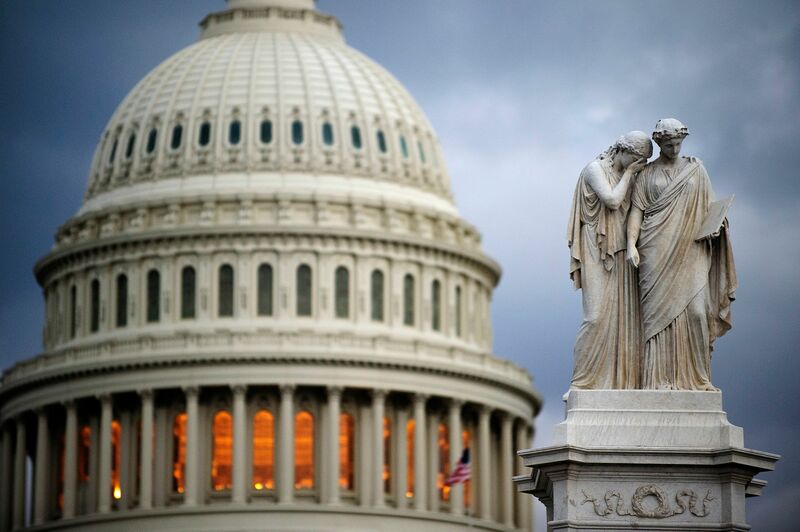 Lawmakers must vote to fund the government before Oct. 1 to avoid a shutdown.